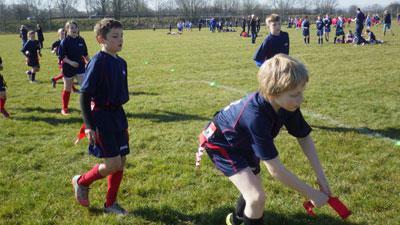 On Thursday 17th March a team of Tag Rugby players went to Penrith to play in the small schools Tag Rugby Festival. Many thanks to the three parents Dave, Fiona and Gillian who kindly took the children. The sun was shining and there were some great results. 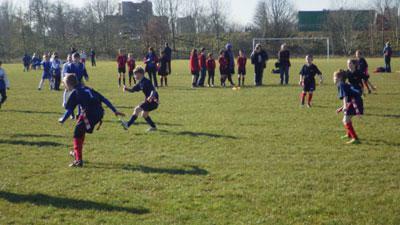 The team played fantastically winning against Lowther and they drew against Brough, Calthwaite, and Kirkoswold. This is a great result for Asby a very well done to all of the players.